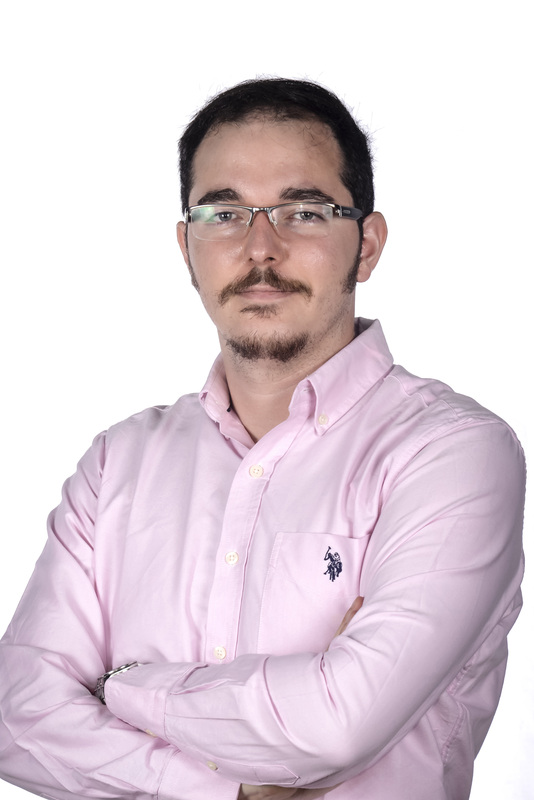 Damian Leyva-Cortes is based in Columbia and manages Canalys research and projects in Latin America. He leads the highly successful Canalys Channels Forum LATAM event, working closely with distributor partners and vendor sponsors to deliver the largest channel-focused event in the region. Damian also oversees the marketing and sales promotion in LATAM of Canalys worldwide analysis and Candefero community offerings. Prior to joining Canalys in 2014, Damian worked as International Projects Coordinator and Resourcer for CfBT. There he was submitting proposals and coordinating short-term projects to deliver technical assistance to the European Commission (Brussels) and its various delegations in Armenia, Botswana, Cambodia, El Salvador, Greenland, Malawi, Morocco, Swaziland, Tajikistan and Tunisia. Damian previously worked as an HR and BPO Advisor for multinational companies in Latin America and for the Ministry of Presidential Affairs of Panama, being responsible for an array of tasks, from coordinating projects and events and writing proposals to actually providing technical assistance in HR and BPO. Apart from that, Damian has been actively involved in various performance disciplines: music, theater, film and audiovisual performance. Damian holds a Master’s Degree in Human Resource Management, a ‘Licenciatura’ Degree in Educational Psychology and a Bachelor’s Degree in Music Education from the University of Granada (Spain). He also completed research courses at the Universiteit van Amsterdam, as well as music, technology and composition courses at the Royal Higher Conservatory of Music Victoria Eugenia of Granada.